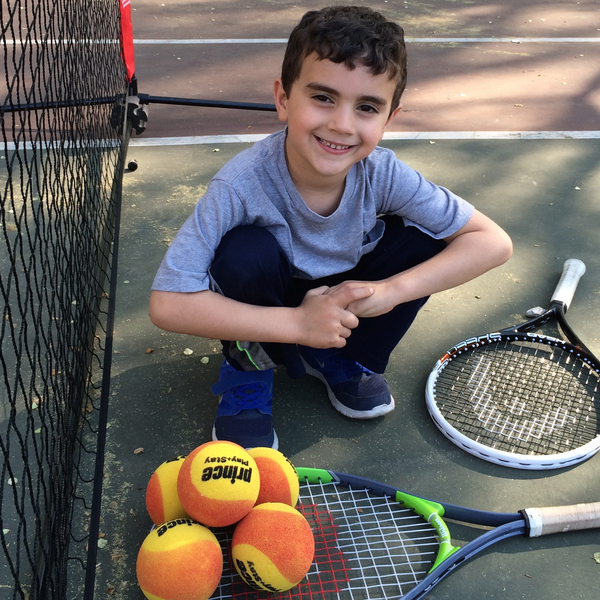 Our tennis camps will allow children the opportunity to develop camaraderie with their peers and to work with other children as a team. Participation in sports can greatly enhance both the physical and mental development of young children. In addition, children will benefit from the daily social interaction with others. 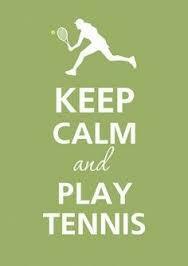 To learn more information about our tennis programs and camps.